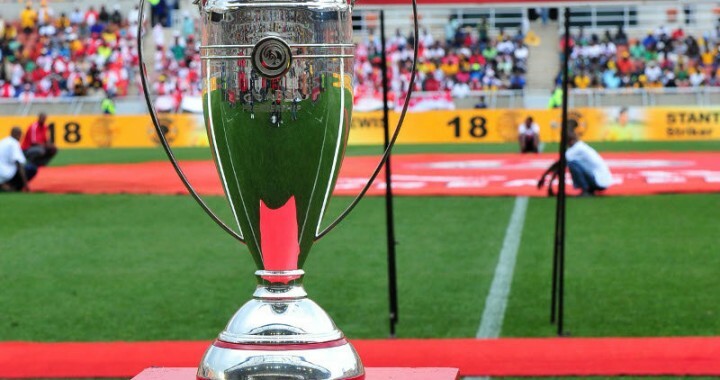 iDiski - Soccer Blog and Football News Sport Gossip Congrats: Siphiwe Tshabalala and Bokang Montjane officially married in a very private ceremony. Congrats: Siphiwe Tshabalala and Bokang Montjane officially married in a very private ceremony. It may seem as though the couple got married in a very private ceremony. 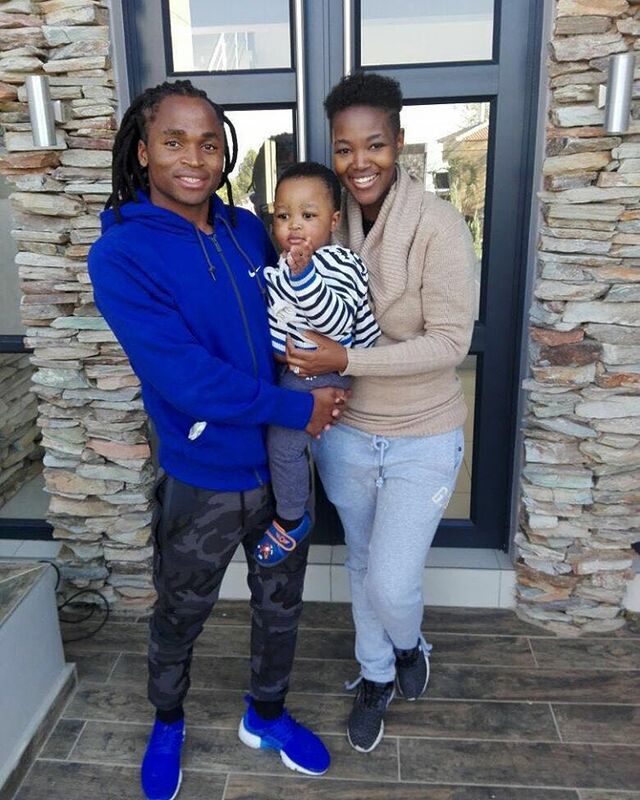 So remember a few months ago we had speculated that football star Siphiwe Tshabalala had married his long-term girlfriend, Bokang Montjane after she referred to him as “hubby” in a social media post? Well, it may seem as though the two have indeed tied the knot. Siphiwe, who is extremely fond of his family posted a picture of the three and we can clearly see, what looks like a huge diamond ring on Bokang's finger. Yep, he put a ring on it. We're starting to love this low-key mentality that some of our celebrity couples have been adopting. Congratulations to the Tshabalala couple.